Little bursts of inspiration are what I try to look for every day. Here's some things as of late that inspired me/made me happy. I filled my shower with balloons just because. It's super fun and I'm leaving it like this forever! (aka until the balloons pop). I went to a Creative Mornings talk last Friday where Jen Gotch spoke about compassion. 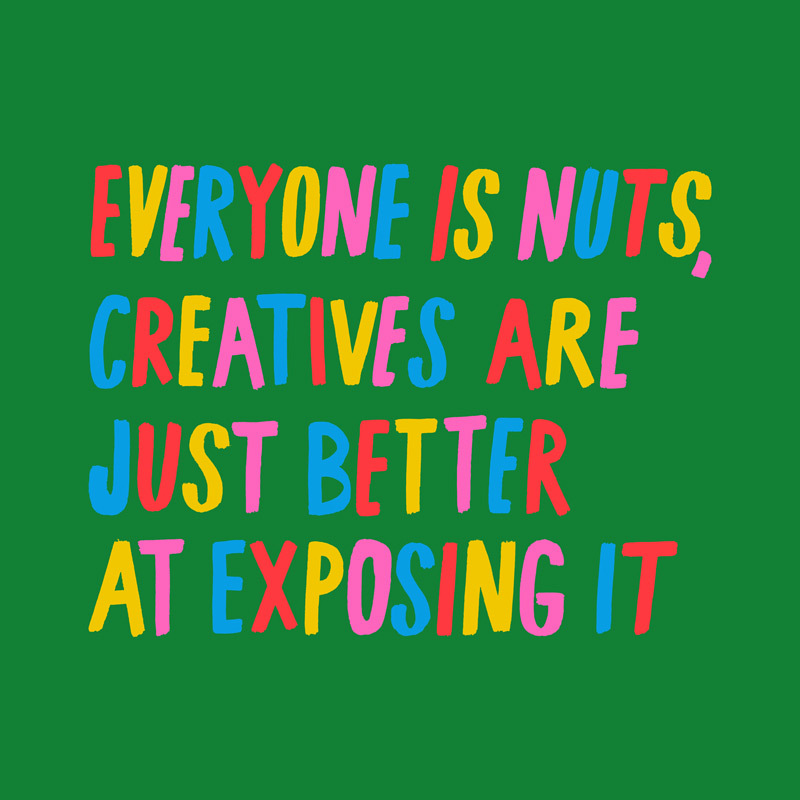 My favorite quote of the morning was "Everyone is nuts, creatives are just better at exposing it." I saw my future in this pink floral car while walking down Hollywood Blvd.